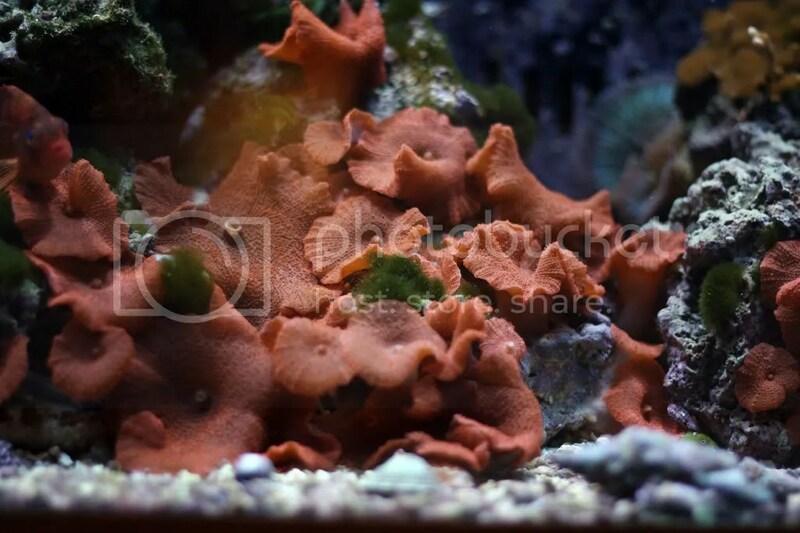 Did a little “fragging” this past week. 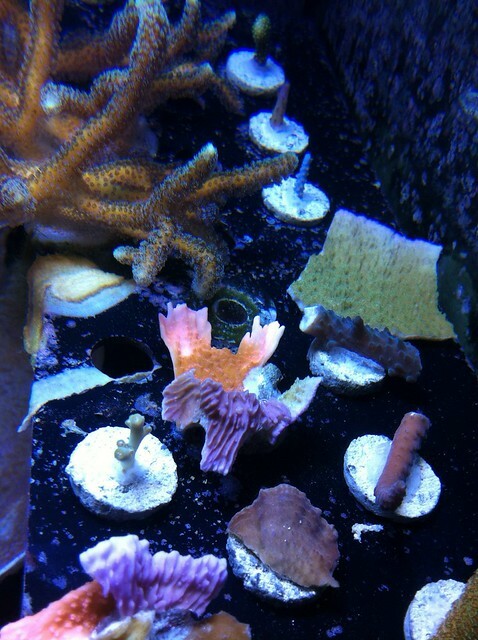 Sent a few corals up north to a new home. 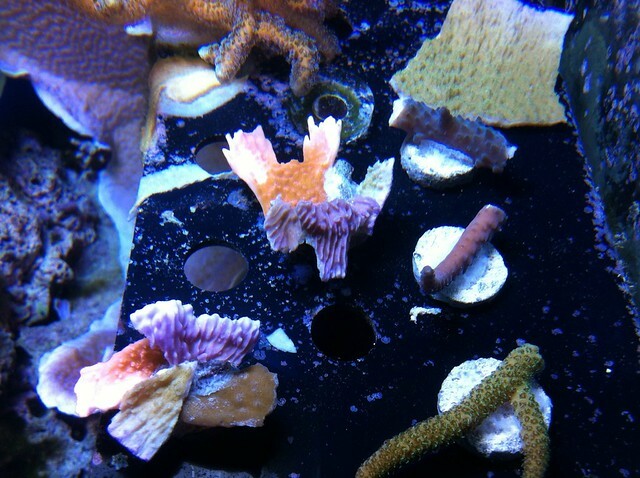 I think it’s important to cut corals back to keep them healthy. 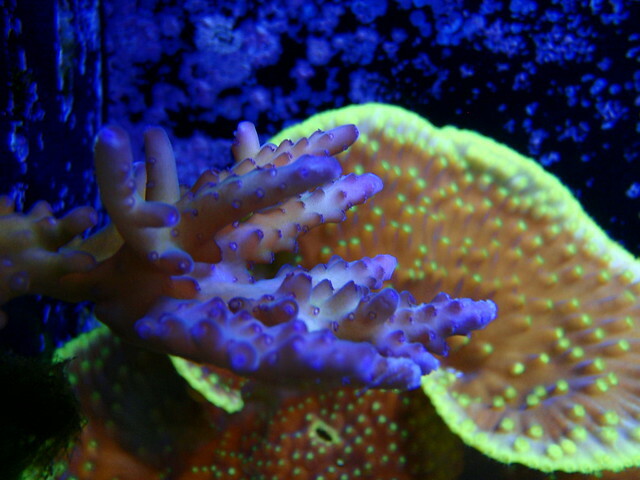 Finding time to frag seems to escape my to-do list though. 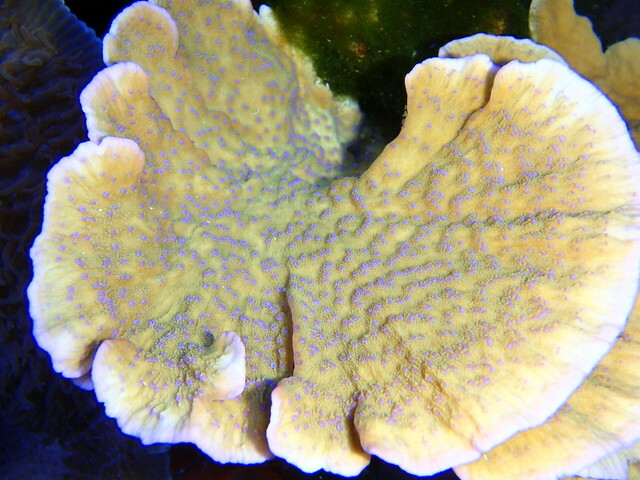 The other day I noticed my ORP levels had jumped up 30 points, which is kind of unusual, so I began investigating. 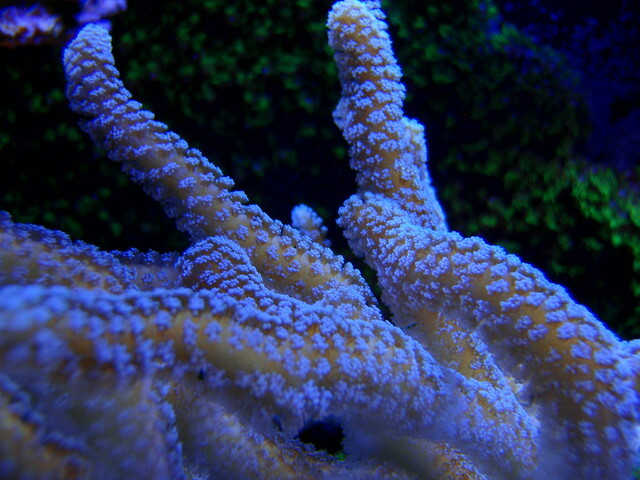 The only thing that I could find was that my Orange Guttatus Birdsnest Coral (Seriatopora guttatus) frag was turning white. 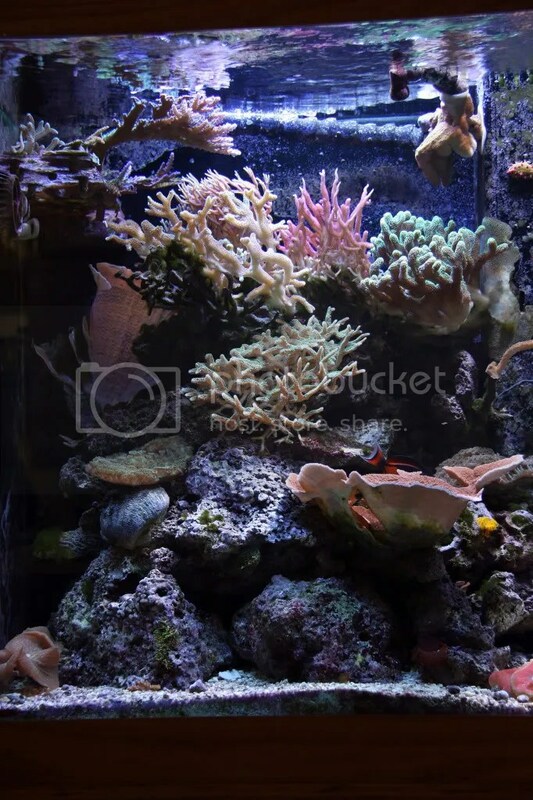 My tank levels tested normal so I took the coral out of the tank. 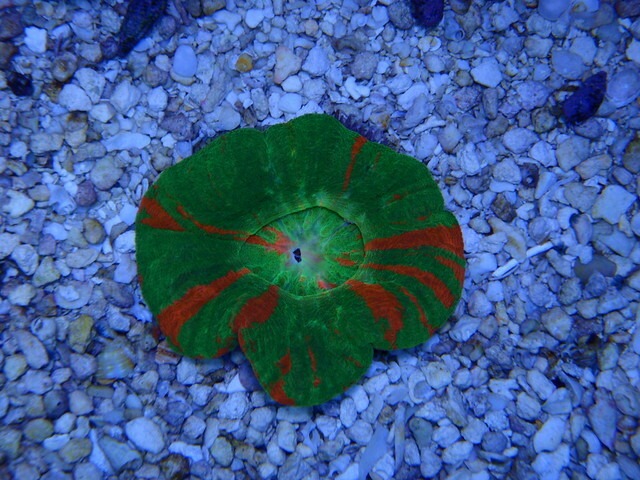 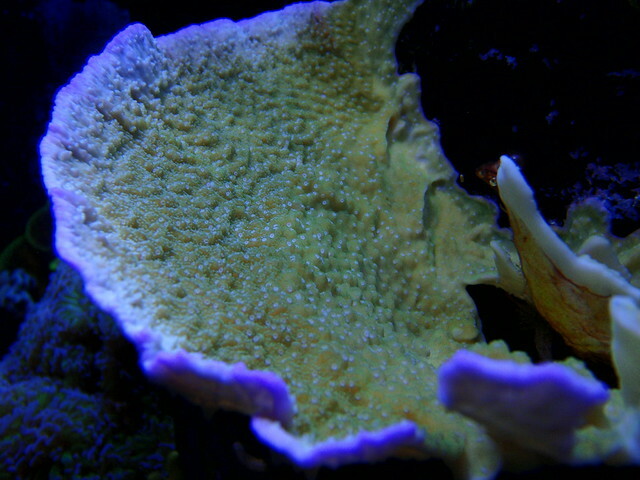 It’s a bummer to lose a coral but I would rather get it out before it caused further problems. 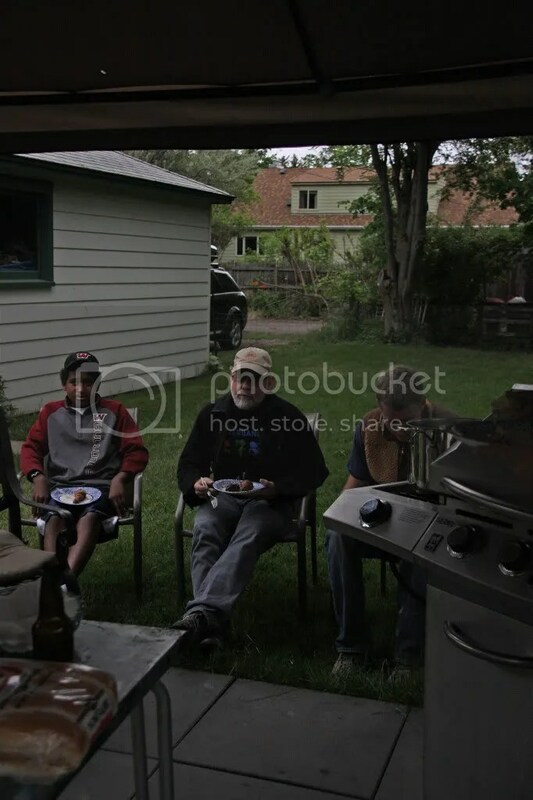 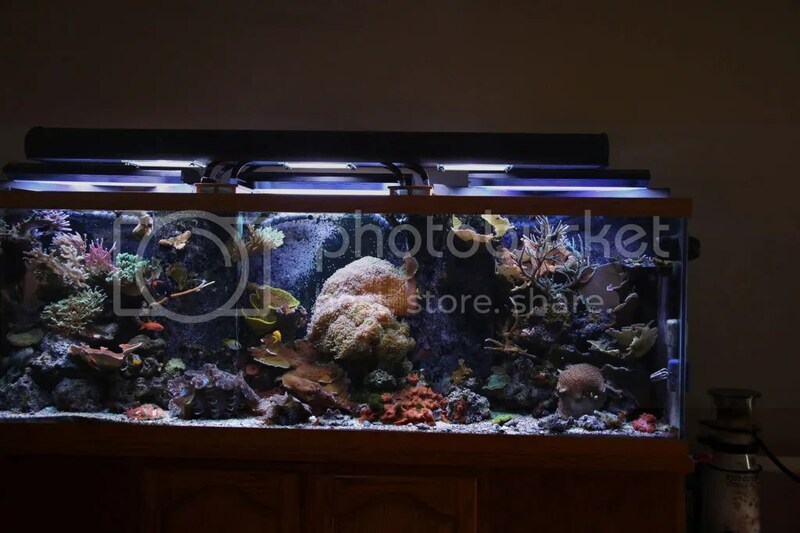 Just wanted to follow up from the first post and put up some pictures. 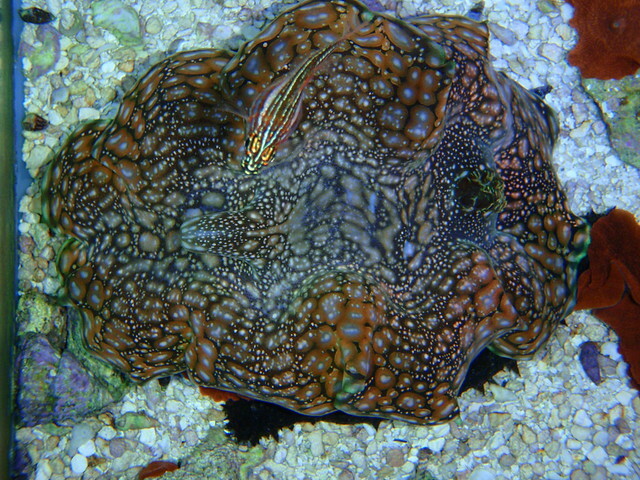 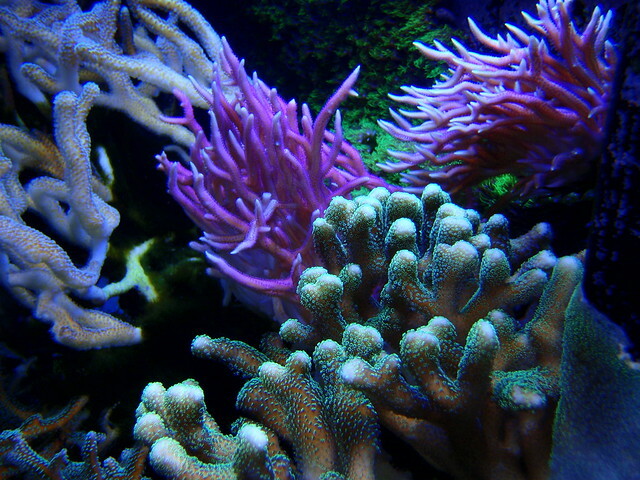 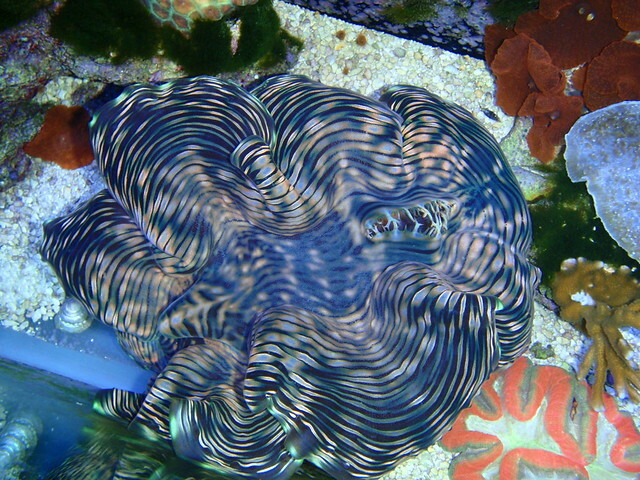 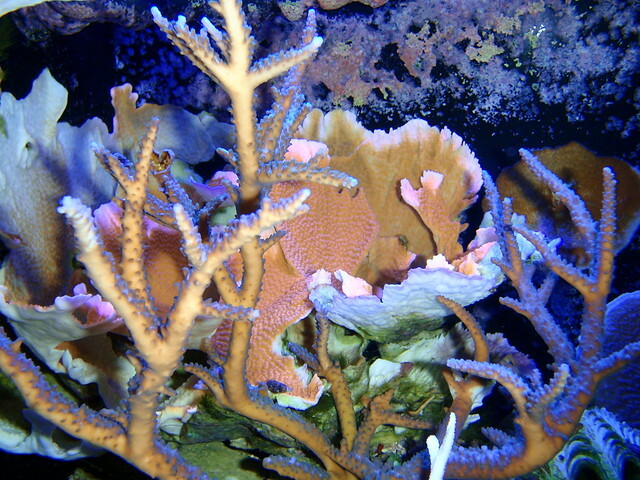 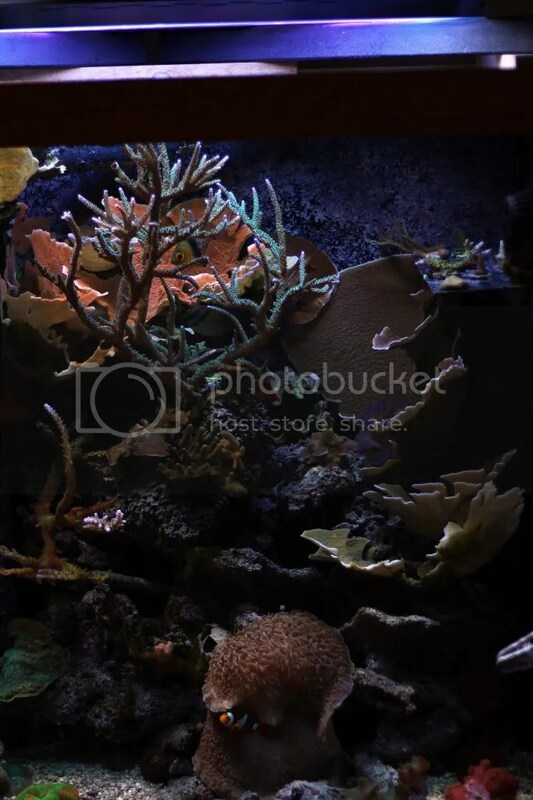 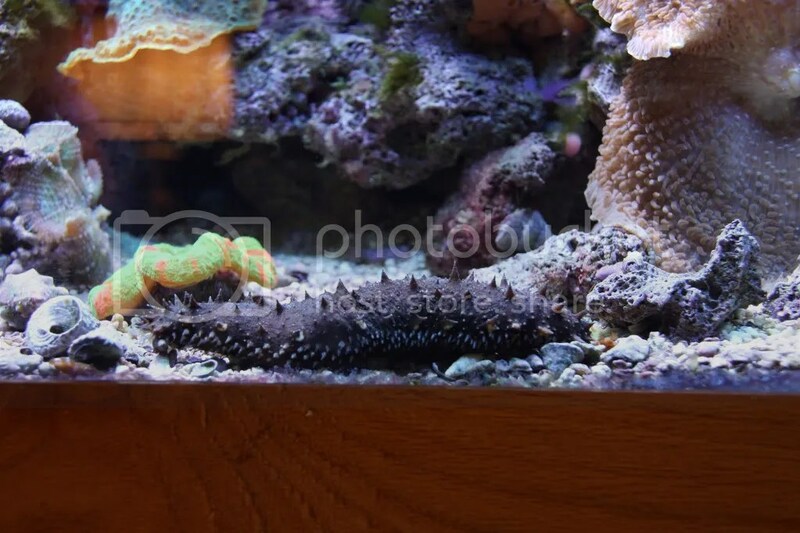 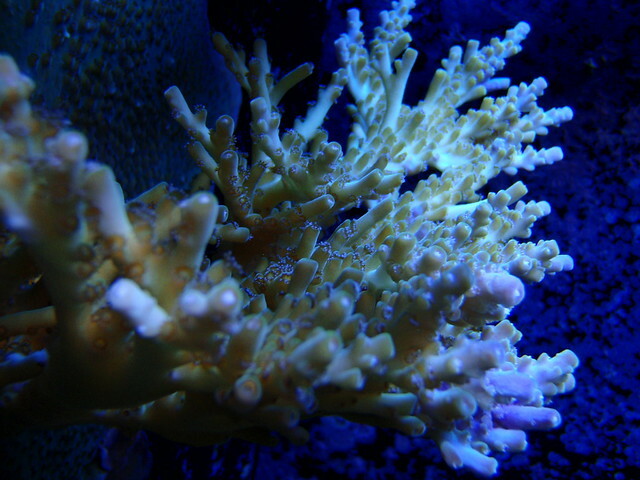 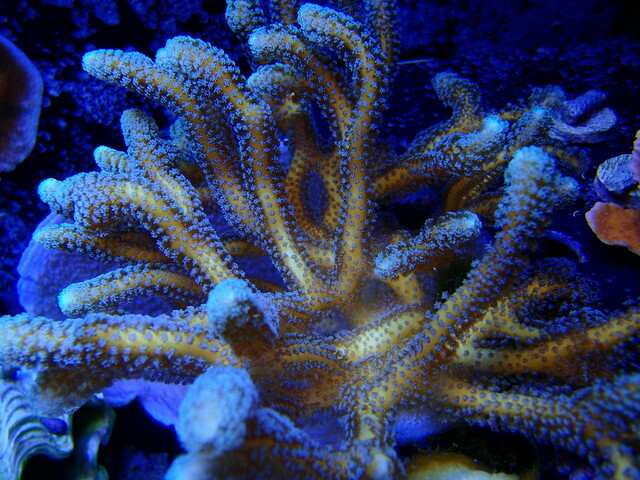 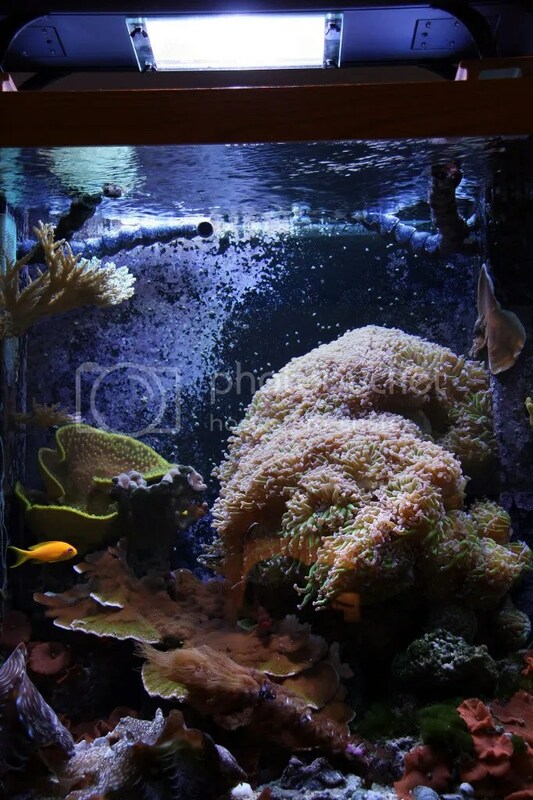 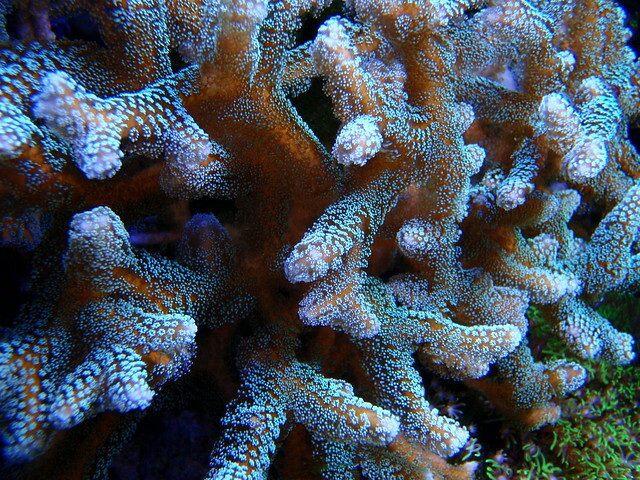 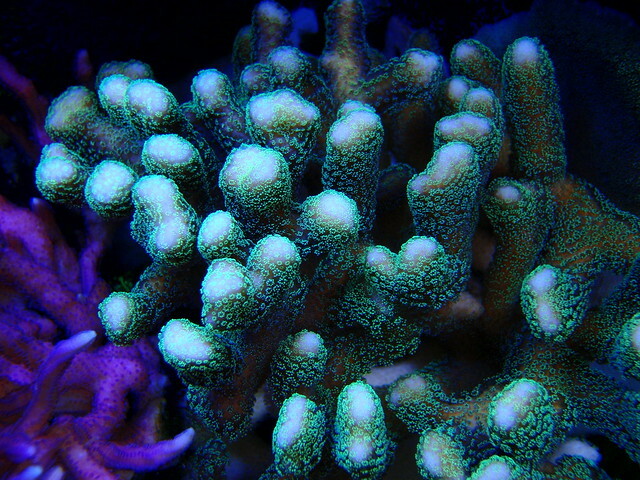 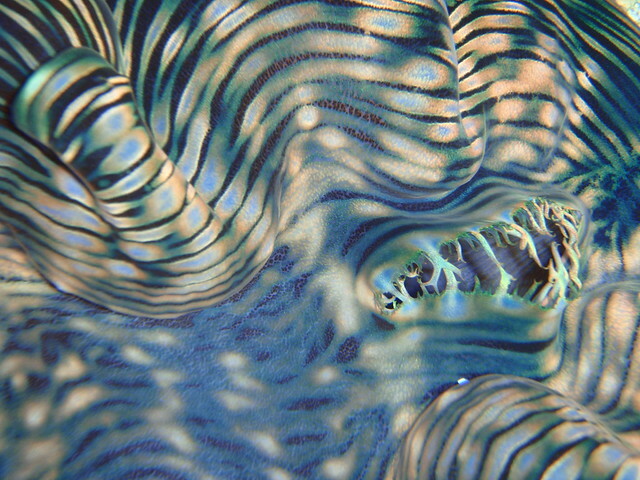 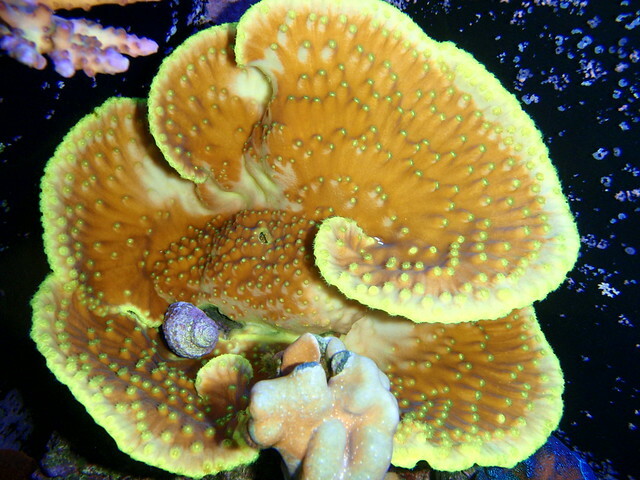 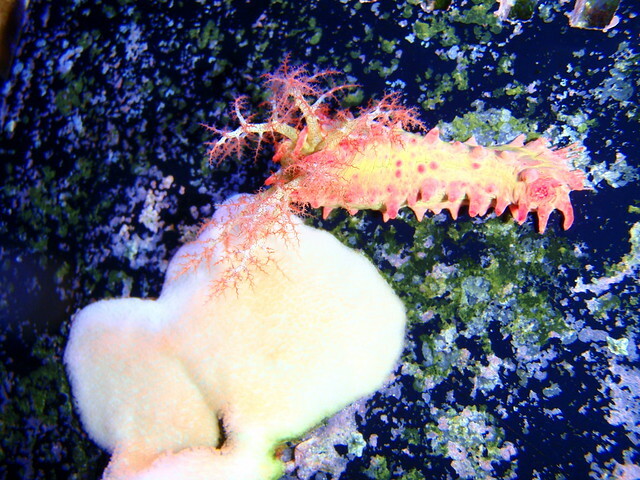 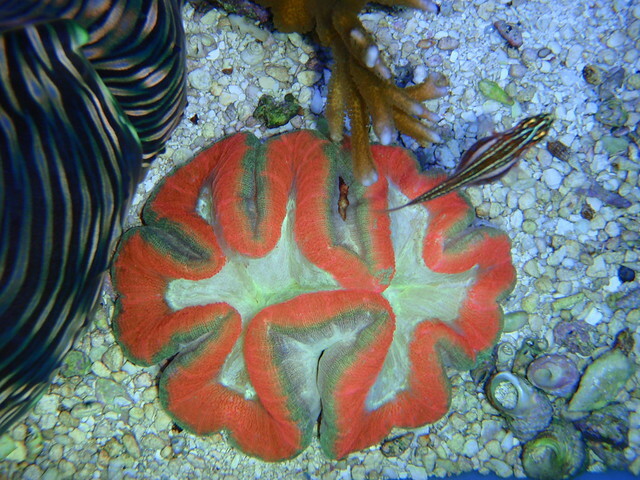 Charlie had a lot of various Acropora and Montipora corals in his system.